Yoga-Water _ Tuning in with Nature’s Elements. As a kitesurfer in Florida, I was looking for another watersport I could do on the days without wind. On my first experience on paddleboard, in 2009, I was directly inspired to explore balance and the flow of water. As a yoga practitioner and teacher, spontaneously, I did a handstand. 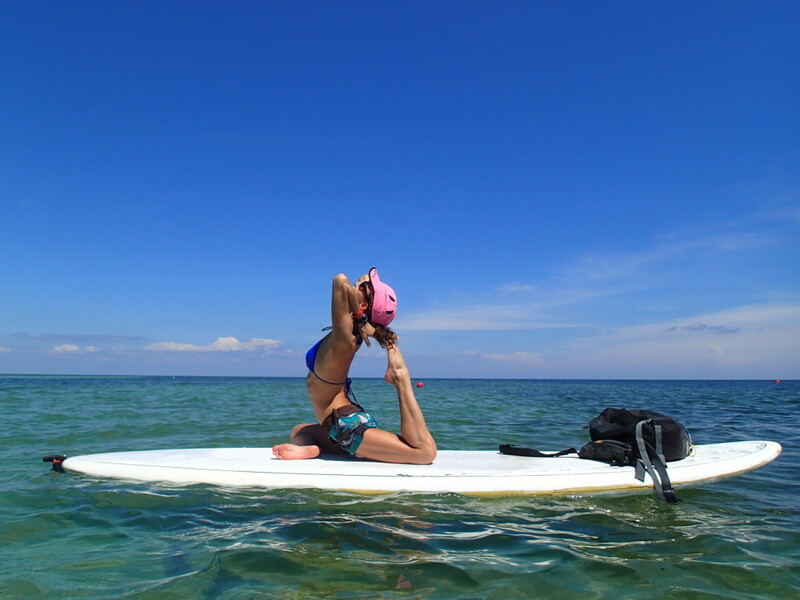 After paddle boarding for a little bit, I felt an urge to explore other yoga moves on the water. I sat and began to do a few twist, breathing deep, observing a very harmonious relies supported by the gentle movement of the water. I began to find a profound relief through the stretches. I found more challenge on my core strength and alignments to stay on the board for all balancing and standing posture. After a practice, I felt so wonderfully centered, in tune with nature’s elements. The water keeps moving, reminding us the flow of our emotions and relationships. In my eyes, an advanced yogi is not measured so much by how many and how complicated postures (asanas) they can do, but rather, how intentionally they live by the five elements, as well as apply the 8 limbs of yoga into their practice and into their lives. It is my blessing to share this inspiring practice of yoga on water, be it grounded on a SUP or Yoga WaterMat, and to see it expand worldwide, bringing people closer to nature and peace. 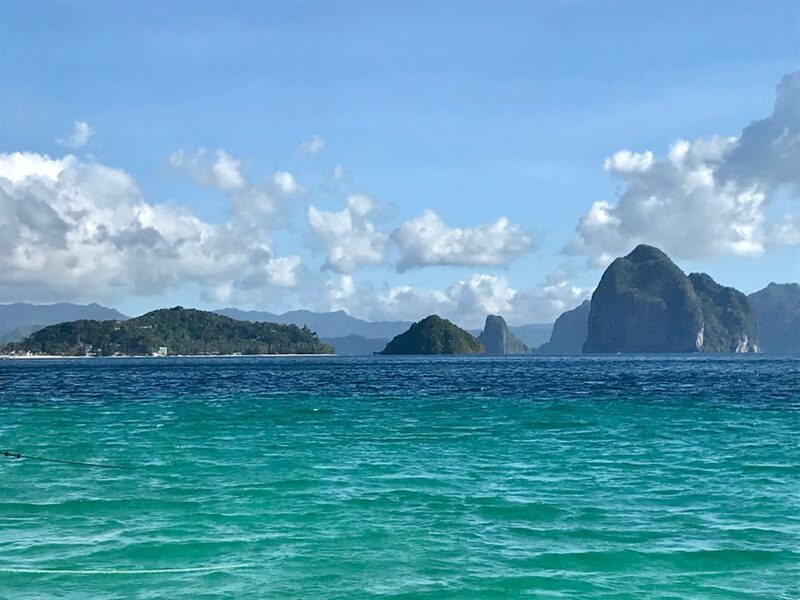 The yoga on water experience directly connects the five elements of nature, reminding us of the Law of Impermanence and constantly evolving movement of Life itself. For the more advanced and expert yogi, the benefits of yoga quickly amplify when practicing yoga on water. 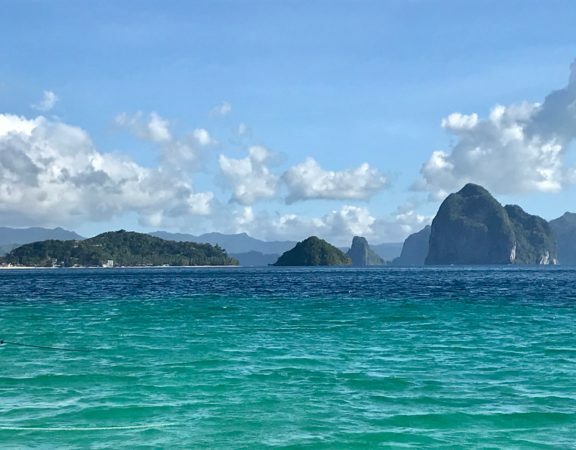 Importantly, this is not just “yoga…but on the water.” It is indeed a very different and challenging experience that may initially humble those that have never tried to practice on a floating surface. When practicing yoga on the water, focus is even more essential than when practicing on land. On the water, the surface is moving constantly, so you must stay in the present, alert and adaptive in every moment. A Yoga WaterMat provides an individually defined oasis where one can peacefully shine, free from reliance on others. However, a pool setting requires engaged awareness of your space respective of others, stoking both your Fire and selfX confidence. Practicing on a floating movable surface requires both a high level of balance and proper alignment to stay on the mat and not fall in the water. Any misalignment quickly turns yoga on the water to yoga “in” the water! There is not much stability in the fluid foundation served by a Yoga WaterMat. The practitioner must strengthen their own foundational base, anchoring into their core to stay strong and stabilize the rest of their body. Absent either the required core strength or a commitment to push past presumed physical limits, you may fail at first. If you are too tight or stressed, the surface reacts by moving and losing its stability, thereby upsetting the peacefulness of the water. The water invites us to a profoundly reflective and relaxing practice. In some restorative postures, we feel a massage coming from the water’s gentle flow, relieving stress and pain. The very willingness to explore a new environment reflects flexibility in the mind, as well as in life. Enlightenment comes from the ethereal openness to new possibilities. Yoga on water entices you to escape to a very peaceful new space. The regularity of the water’s gentle ebb and flow lulls you to let go of worldly issues, expunging the stress that creates disharmony and angst. The intention is to elevate in our consciousness our connection with Nature and the importance of water in our life. With our thoughts and intentional actions, we can support the healing of our oceans. I highly recommend Masaru Emoto’s book, The Hidden Messages in Water. I wish you enlightening experiences with your students practicing yoga on water with the Yoga WaterMat. I thank you for sharing this beautiful practice with more people, further awakening consciousness within our community!